Palyess ShoeSource has filed for voluntary bankruptcy and will close 400 stores as part of the company's financial restructuring. 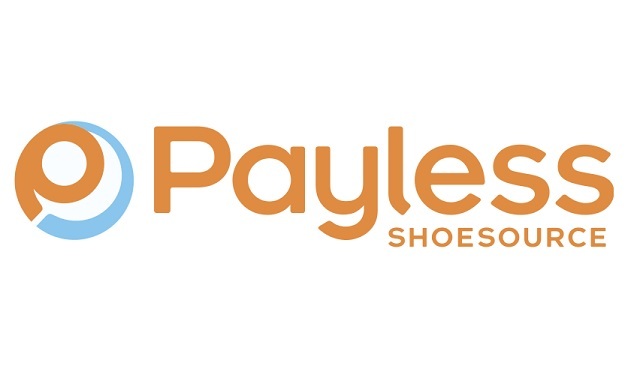 Payless is among several brick-and-mortar stores and malls that are struggling to stay in the black as online competition continues to claim a larger share of the retail industry within the last decade. In Florida, 49 stores will close (four in North Florida, eighteen in Central Florida, and 27 in South Florida. Below is a list of the Payless store closings broken down by region.